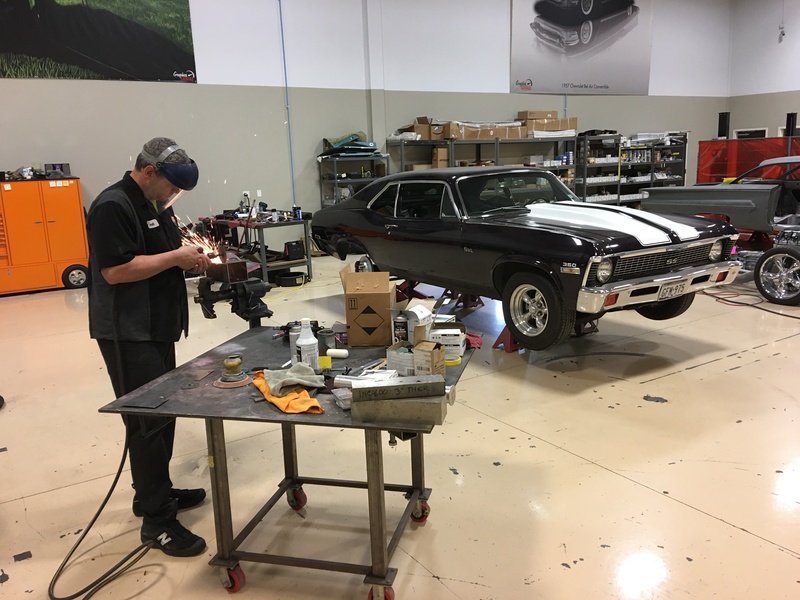 The RKM Performance Center completes a wide variety of projects. Sometimes we build one-of-a-kind, ground-up pro-tourers. Sometimes we build an engine. Sometimes we spray a little paint. 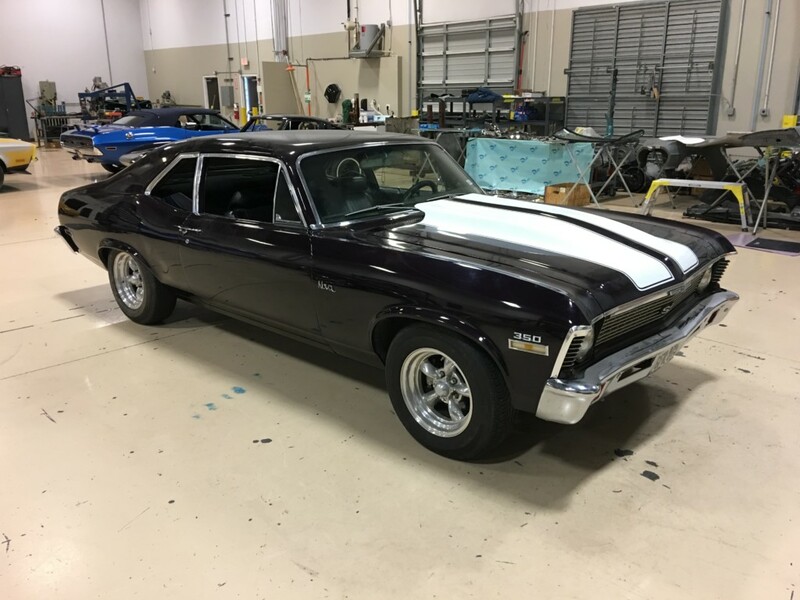 And sometimes, as in the case of this 1972 Chevrolet Nova, we only build half the car. 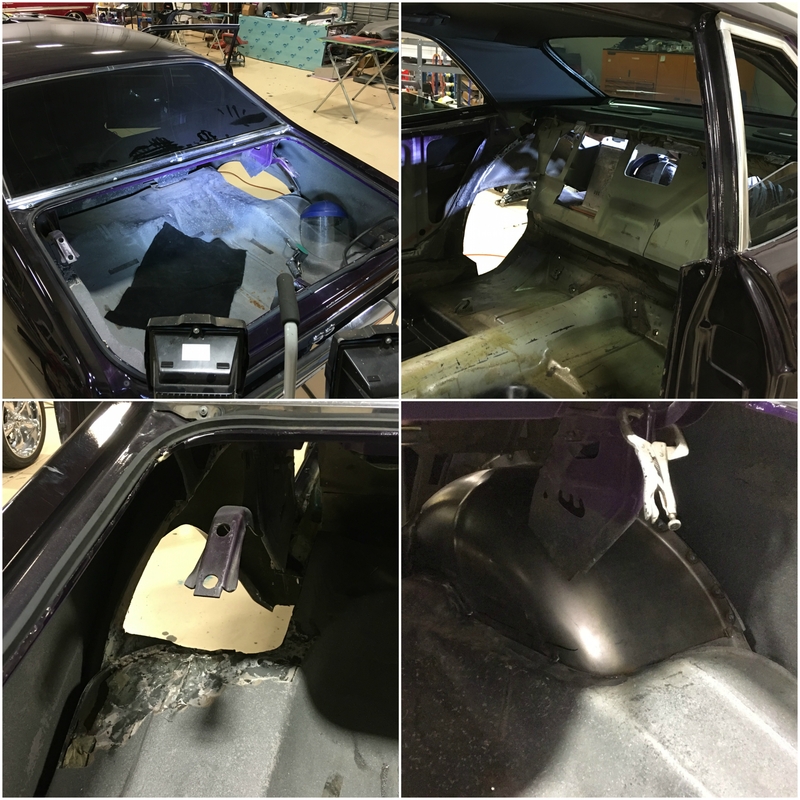 Generally, projects like back-halfing are brought to us by enthusiasts who are pretty good with a wrench, but simply don’t have the skill or will to tackle major fabrication. That’s exactly what happened with this cool Chevy. Restored by a father and son team, the car had been worked into a solid driver that could be enjoyed on the street or at the eighth. But, when the time came to install a new rear-clip, it was a little more than the duo cared to endeavor. You already know the story. A gearhead dad buys his 16-year-old son a first muscle car. But not just any muscle car, a classic that they can work on together. 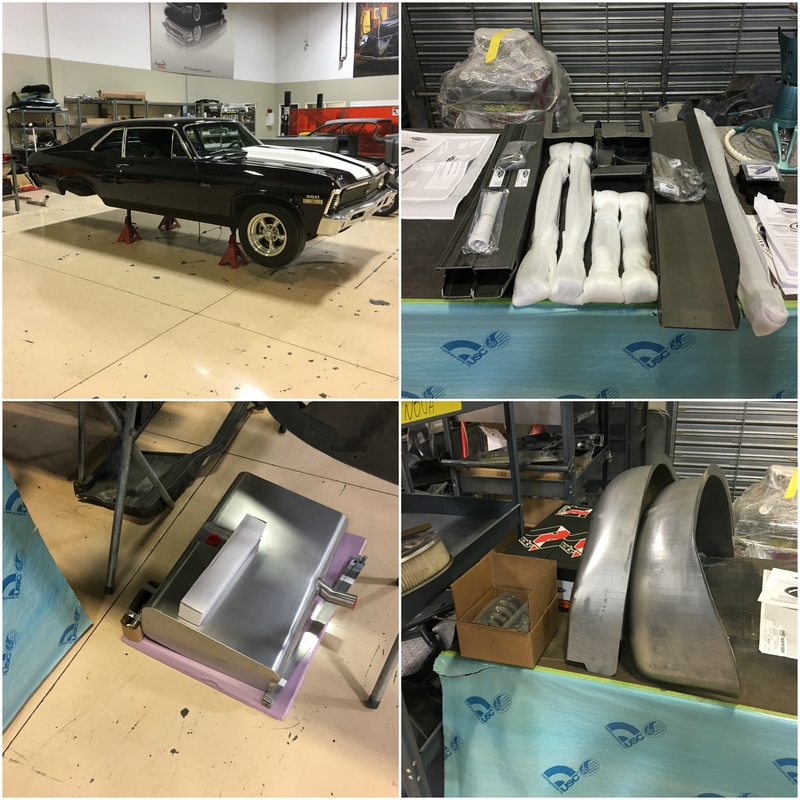 The project commences, and the Nova’s restoration goes well until it’s time to swap out some of the car’s primary structure. 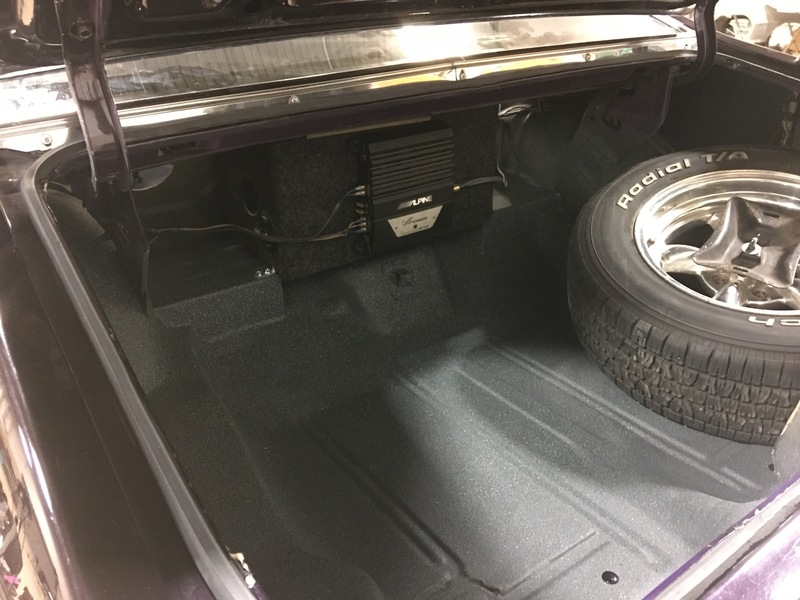 When this Chevy and it’s Detroit Speed-supplied back-half arrived at our shop, our goal was simple: install the new QUADRA Link and sort the car out. But, as anyone who’s ever owned an old car knows all too well, the goal was a lot simpler than the solution. As we all probably know, welding fresh beams in to rotted metal is about as pointless as planting a new tree in a pile of leaves. So, once we had four patches in the car’s floorpan, we immediately cut two of those plugs to weld up functional subframe connectors. Next step: swap factory wheel tubs for Detroit Speed mini tubs. That’s a pretty easy process unless your car, like this Nova, has, at some point in its life, taken a hard hit in one of its quarters. 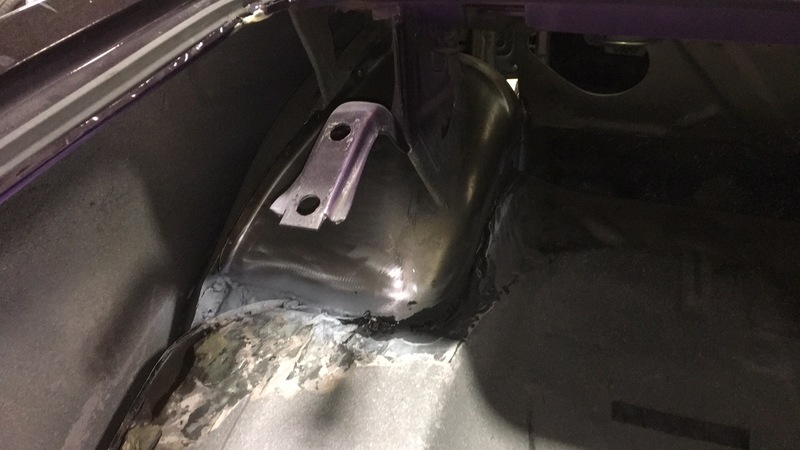 That meant hours of repair work to the car’s existing trunk pan, and quite a bit of massaging on its driver’s wheel tub. 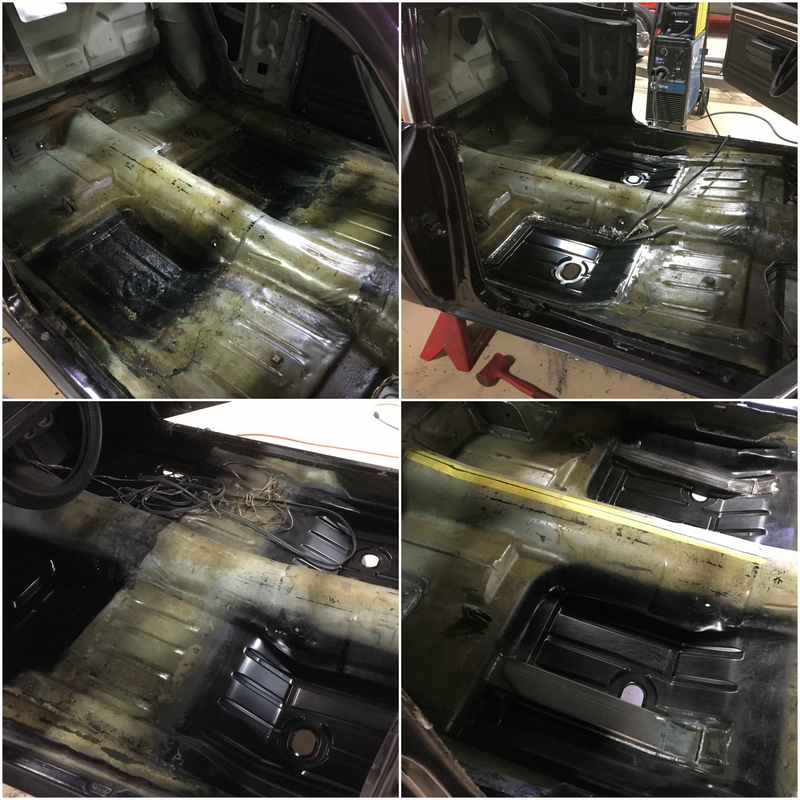 After re-installing the interior, and sealing the trunk in fresh spatter paint, we focused on buttoning up the bottom of the car. The QUADRA Link lined up well, seating a 12-bolt axle between big Baer brakes. 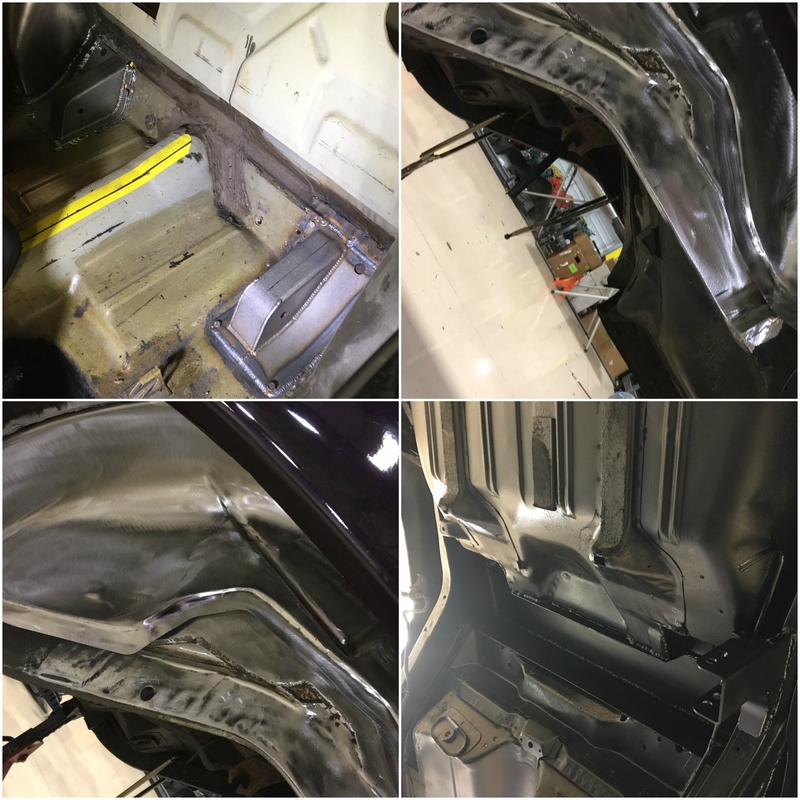 We modified and re-installed the car’s existing exhaust beneath freshly undercoated floors. And, since its temperamental fuel pump had degenerated into a leaking safety hazard, we went ahead and fitted an entirely new system. Old cars are a lot of fun. Part of the reason we, as enthusiasts, enjoy them so much is because of things, both good and bad, that give them character. Does your family project need some finishing work? The RKM Performance Center is happy to help!